Embrace your ever-changing nature. 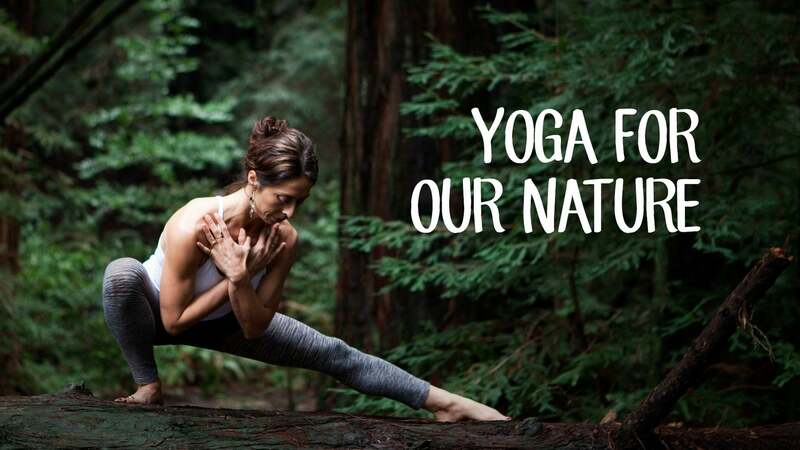 Melina welcomes us to Season 4 of Yoga for Our Nature where she shares a series of accessible yoga practices to inspire new ways of moving slowly with intention. Together, with the support of props, you will feel an increase in mobility and core strength, an immune system boost, and in general, will feel more awesome in your body. 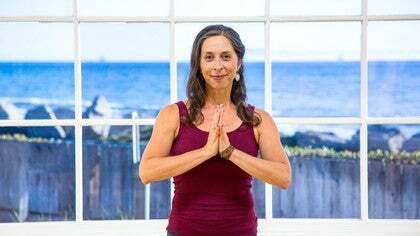 Melina welcomes us to Season 4, where she shares a series of accessible yoga practices to inspire new ways of moving slowly with intention. Together, we cultivate the Kapha elements of Earth and Water in the fluid practice of longer holds with smooth transitions. With the support of a block, Melina shares a practice designed to stabilize our joints and strengthen our core. Thank you for being here with you wonderful classes. My pleasure, thanks for watching!! !